Howard Zahniser, architect of the Wilderness Act. As we approach the 50th anniversary of the signing of the Wilderness Act, several authors in our Weyerhaeuser Environmental Books series are partaking in the commemorations. Mark Harvey, author of The Wilderness Writings of Howard Zahniser and Wilderness Forever: Howard Zahniser and the Path to the Wilderness Act, was interviewed by Colorado Public Radio about the Act’s rocky start. Listen to the full interview here. Harvey will also participate in the Visions of the Wild conference, to be held in early September in Vallejo, California. Paul Sutter, Weyerhaeuser Environmental Books series editor and author of Driven Wild: How the Fight Against Automobiles Launched the Modern Wilderness Movement moderated the panel, “Wilderness Idea” at the USDA Forest Services’s Cradle of Wilderness event. A digital recording of the program will be available here. This entry was posted in Environmental History, Pacific Northwest, UW Press News on August 29, 2014 by uwpressblog. First published in 1956, No-No Boy was virtually ignored by a public eager to put World War II and the Japanese internment behind them. It was not until the mid-1970s that a new generation of Japanese American writers and scholars recognized the novel’s importance and popularized it as one of literature’s most powerful testaments to the Asian American experience. In 2014, the University of Washington Press brought out a new edition of the book, with hopes of introducing it to yet another generation of readers. In this guest post, designer Thomas Eykemans discusses his process of creating the cover for this new edition of the book. This entry was posted in Behind the Covers, Book Design on August 27, 2014 by uwpressblog. Robert Cantwell—pioneer of the modern Pacific Northwest novel and Ernest Hemingway’s “best bet” for American fiction—has remained relatively unknown in the history of American literature. Until now. A new book, Robert Cantwell and the Literary Left: A Northwest Writer Reworks American Fiction, attempts to reclaim Cantwell’s legacy while also revealing the role he played in centering workers in twentieth-century American fiction. Here, author T.V. Reed discusses why reviving Cantwell’s literary legacy is essential to understanding both the literary history of the Pacific Northwest as well as broader trends in American history. 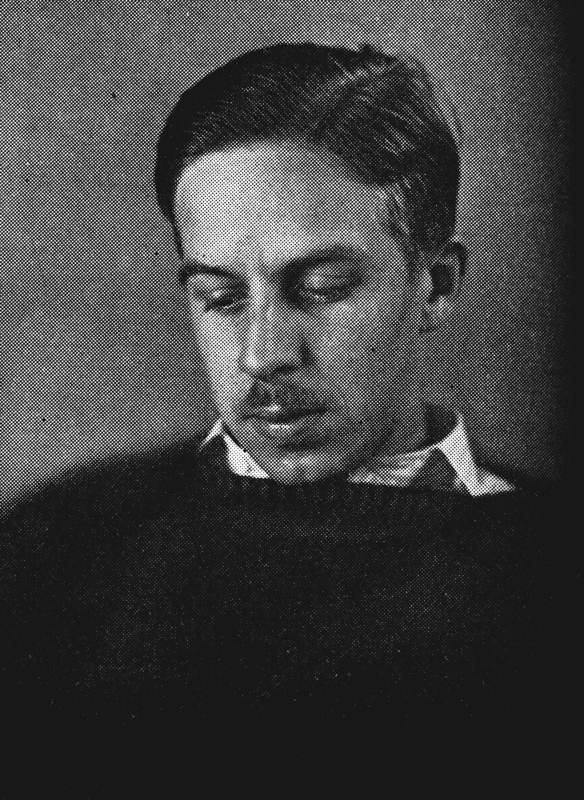 Robert Cantwell (1908–1978) is a lost writer of the Pacific Northwest. Born near Centralia and raised in the lumber towns of western Washington in the early years of the twentieth century, he became a significant literary figure in the New York of the 1930s. Yet he is now virtually unknown to all but a handful of experts on the literature of that era. He was Ernest Hemingway’s “best bet” for a fiction writer of his generation. F. Scott Fitzgerald said he “had a destiny as [a literary] star.” Cantwell rose to prominence in New York left literary circles based upon a fine first novel, Laugh and Lie Down, a kind of Northwest version of a Fitzgerald “lost generation” novel, and a superb second one, The Land of Plenty, the brilliant tale of the complex emotions at play during a lumber mill strike in a town like the Aberdeen of his adolescence. 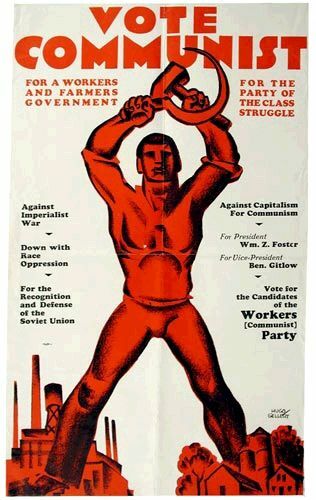 But his accomplishments as a writer with leftist beliefs and devoted to the idea that ordinary working folks should have their stories told with dignity in serious literature, ran afoul of the vicious post–Word War II anticommunism and McCarthyism, and his legacy has largely been buried. The historian of Northwest literature, Bruce Barcott notes that Cantwell’s The Land of Plenty, “the first modern novel to come out of the Northwest [was] innovative and brutal and gripping at the same time. If it had been set in New York or Chicago it would still be on college reading lists. It’s just a shame that it’s lost in the musty stacks instead.” I hope that my book, along with a lovely new edition of The Land of Plenty from Pharos Editions, will help bring Cantwell out of the dusty stacks and closer to the attention he deserves as a significant American and Northwest writer. T. V. Reed is Buchanan Distinguished Professor at Washington State University. He is also the author of The Art of Protest: Culture and Activism from the Civil Rights Movement to the Streets of Seattle. On August 27 at 7:00 p.m., T.V. Reed and Jess Walter—author of the new introduction to The Land of Plenty—will appear in conversation at Seattle Public Library. This event is cohosted by Seattle Public Library, Elliott Bay Book Company, and Pharos Editions. Learn more here. This entry was posted in History, Pacific Northwest on August 20, 2014 by uwpressblog. Readings, book talks, and signings give us a chance to do what we love most: build community and conversations around the written word. This fall, we have an exciting range of events lined up—from award-winning photography and rediscovered literary legacies to climate change and conservation activism, we’ve got you covered. We feature below a preview of a few of the local book events that we’re especially excited about, but be sure to check our events calendar for more opportunities to meet our authors in Seattle and beyond. T.V. Reed in conversation with Jess Walter // Seattle Public Library // 7:00 p.m.
Cantwell has been called the pioneer of the modern Pacific Northwest novel and ran in the same New York literary circles as Ernest Hemingway and John Dos Passos. Indeed, Hemingway considered Cantwell his “best bet for American fiction.” Yet few have heard of Robert Cantwell and his work. As T.V. Reed shows in his new book, Robert Cantwell and the Literary Left: A Northwest Writer Reworks American Fiction, Cantwell found himself more and more at odds with the Literary Left as the movement shifted from focusing on American working-class socialism to supporting communist efforts across the globe. 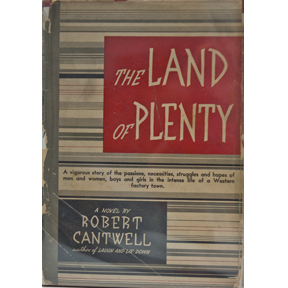 After publishing The Land of Plenty —a novel of the working-class set in Western Washington—to great acclaim in 1934, Cantwell abandoned novel-writing for a quieter career in journalism. As a result, his literary legacy was nearly forgotten. In 2012, Seattle publisher, Pharos Editions, brought The Land of Plenty, back into print with a new introduction by New York Times best-selling author Jess Walter. The publication of Robert Cantwell and the Literary Left rounds out the effort to reintroduce Cantwell’s life and work to the broader public. We hope that Jess Walter and T.V. Reed’s appearance at the Seattle Public Library will be the beginning of a much larger conversation about Cantwell’s contributions to Pacific Northwest and American literature. Jeffrey Karl Ochsner in conversation with Feliks Banel // Town Hall Seattle // 7:30 p.m. The Space Needle, Gas Works Park, and Seattle Central Library are only a few of the city’s most unique architectural elements. Shaping Seattle Architecture: A Historical Guide to the Architects, Second Editon looks behind the scenes of our well-known landmarks, parks, and residential buildings to profile the architects who made it all possible. First released in 1994, the second edition includes updated information and profiles of four new architects, including pioneering female architect Jane Hastings and Richard Haag, of Bloedel Reserve Fame. This collection of 55 essays—ranging from early Puget Sound residential dwellings, to World War II developments and modern institutions—was edited by Jeffrey Karl Ochsner, professor of architecture at the University of Washington. He’ll appear in conversation with Feliks Banel, producer of “PIE” on KCTS 9 and host of “This NOT Just In” on KUOW 94.9. Mary Randlett in conversation with Frances McCue // Town Hall Seattle // 7:30 p.m.
Pacific Northwest photographer Mary Randlett has been documenting notable local figures since her iconic 1963 images of Theodore Roethke — the last before the poet’s death. Mary Randlett Portraits includes images of Roethke, author Tom Robbins, art patron Betty Bowen, artist Jacob Lawrence, and more. Frances McCue, founding director of Hugo House, contributed biographical essays to accompany the photographs. McCue and Randlett will share the vision behind this collection of the artistic and literary culture of Washington, offering a glimpse at the great figures of the past and present. Joshua Howe // Seattle Public Library // 7:00 p.m. The dangerous effects of global warming on health, ecosystems, natural disasters, and economics are at an all-time high, according to a recent United Nations report. Despite a better understanding of the science behind climate change, author Joshua Howe says we still don’t have a handle on this environmental problem. In Behind the Curve: Science and the Politics of Global Warming, he traces the history of the global warming debate, beginning with Charles D. Keeling’s 1958 readings of CO2. Howe says a solution is hard to find because political opponents focus on the science behind these discoveries, rather than what they say about our changing planet. In a history fraught with developing world vs. the developed world and liberals vs. conservatives, understanding the past is an important step in moving forward. Howe is a professor of history and environmental studies at Reed College. 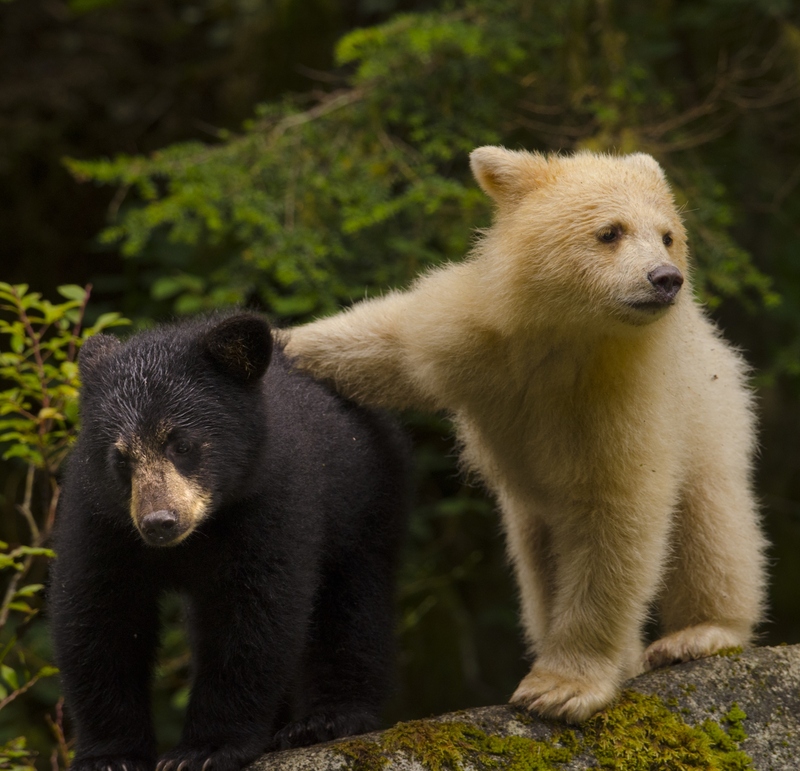 Ian McAllister // Town Hall Seattle // 7:30 p.m.
Ian McAllister is a conservation activist who masterfully wields both camera and pen to document one of the last truly wild places in North America, the Great Bear Rainforest of British Columbia. In 2010, he was named a Leader of the 21st century by Time magazine for his work in cofounding the environmental advocacy organization, Pacific Wild, which he continues to run. McAllister’s new book, Great Bear Wild: Dispatches from a Northern Rainforest, combines photographs of the astonishing biodiversity of the Great Bear Rainforest with essays that illustrate the many threats that climate change, oil pipelines, and resource extraction pose to the region. The book features a foreword by Robert F. Kennedy Jr., who situates McAllister’s work within broader questions about wildlife conservation and energy consumption. More information to come. 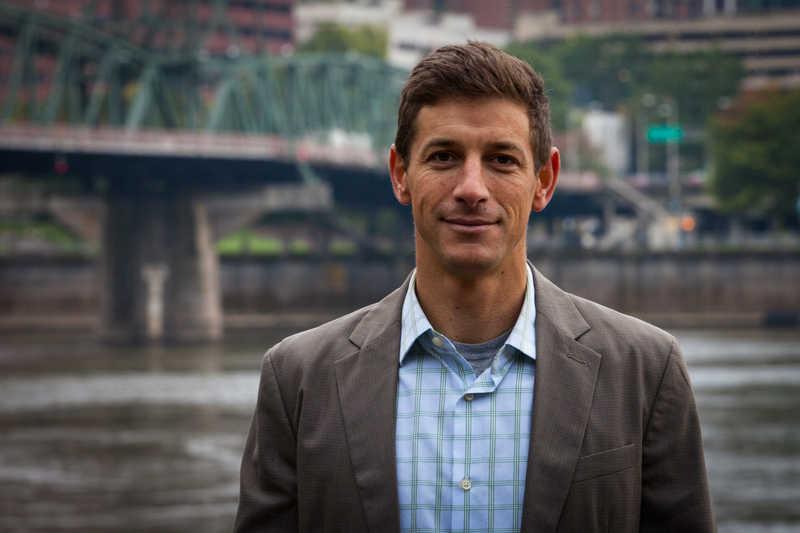 McAllister will also speak at the Portland Audubon Society on October 28. R.M. Campbell, Mary Coney, and Wes Uhlman with David Brewster // Town Hall Seattle // 7:30 p.m. 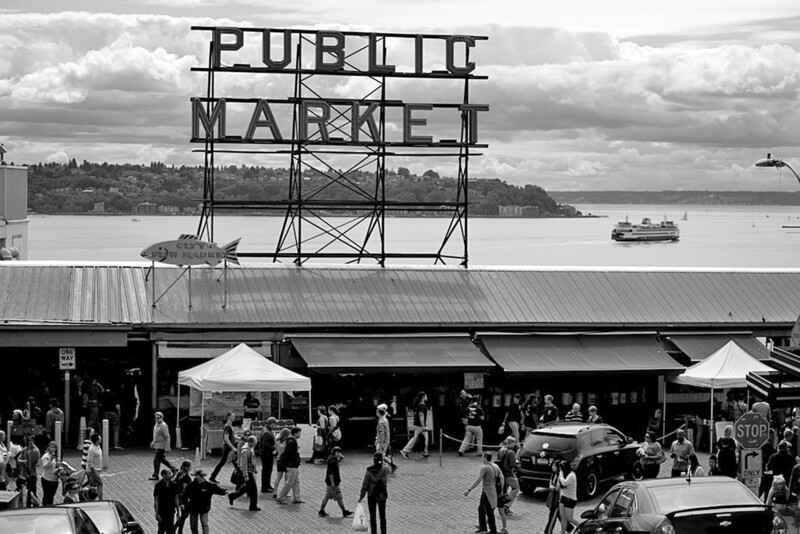 In the 1950s, the city of Seattle began a transformation from an insular, provincial outpost to a vibrant and cosmopolitan cultural center. As veteran Seattle journalist R. M. Campbell illustrates in Stirring Up Seattle: Allied Arts in the Civic Landscape, this transformation was catalyzed in part by the efforts of a group of civic arts boosters originally known as “The Beer and Culture Society.” This “merry band” of lawyers, architects, writers, designers, and university professors, eventually known as Allied Arts of Seattle, lobbied for public funding for the arts, helped avert the demolition of Pike Place Market, and were involved in a wide range of crusades and campaigns in support of historic preservation, cultural institutions, and urban livability. In a discussion guided by Town Hall founder, David Brewster, members of the original Allied Arts group—Mary Coney and R.M. Campbell—and former Seattle mayor, Wes Uhlman, will examine the role of citizen activism in making Seattle what it is today. This entry was posted in Pacific Northwest, UW Press News on August 13, 2014 by uwpressblog. “Nisei Daughter is a book of its time, but it deserves to be read and re-read and considered within changing cultural perspectives and treasured for the voice it gives to a period in American history that still needs to be understood and should never be forgotten.” Read the full review here. 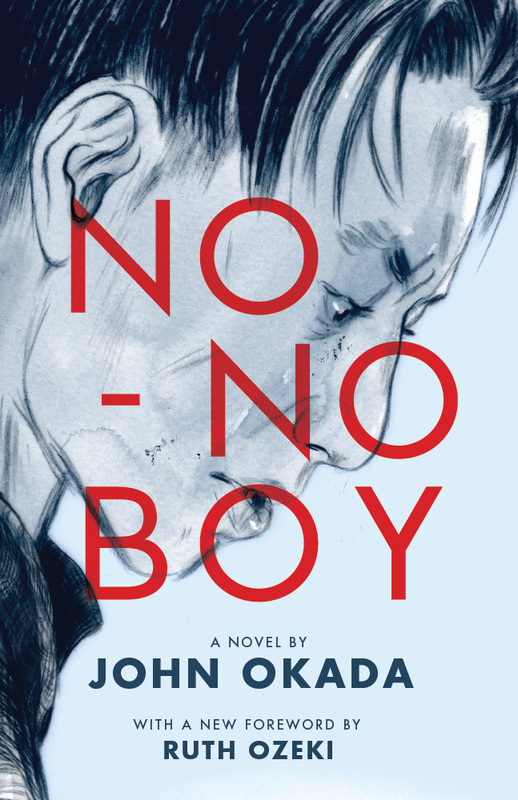 “The University of Washington Press asked me to write a foreword (excerpted here) for their beautiful new edition of the classic novel, No-No Boy, by John Okada. The novel centers around the infamous loyalty questionnaire given to Japanese-American men during WWII, and in particular the bitter experience of a young man who refuses to serve in the U.S. armed forces and swear loyalty to the country that had interned him and his family. This entry was posted in Asian American Studies, Environmental History, Pacific Northwest on August 1, 2014 by uwpressblog.